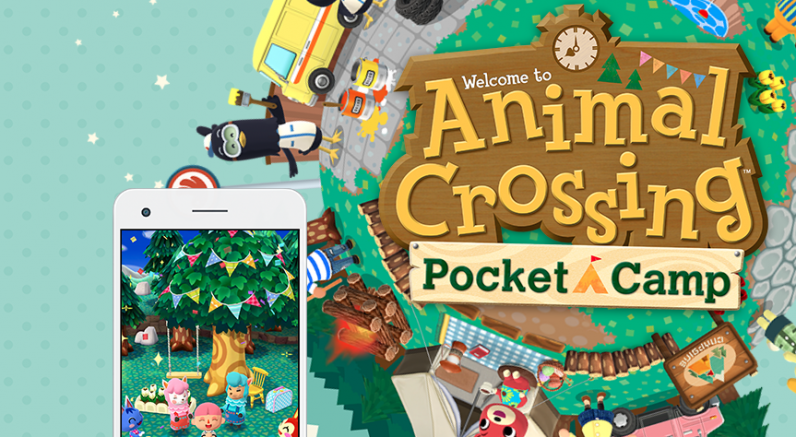 Nintendo today released its new mobile game “Animal Crossing: Pocket Camp,” a day ahead of schedule. Assuming you haven’t used the clever geolocation workaround to get the game ahead of its intended release, it’s now available to download. If you can get it to work, you’ll find a cheerful game in which you build a campsite for your and your friends. A number of people have been having difficulty accessing the game, getting error messages at every turn. Some can get into the game, and yet still get error messages while they’re playing. Remember when Nintendo announced it was going mobile and a lot of people were dismayed? Apparently everyone’s embraced the new paradigm, because it appears the game’s servers are completely overloaded. When I opened the game, the second screen I got, after I agreed to the ToS, was an error message. That’s the kind of overload we’re talking about. It’s worth noting the game requires a connection to work. If you want to get into the game, persistence is key: I was able to get in with patience and repeated clicks on the Retry button. We’ve contacted Nintendo for more information. If you’d like to try your luck, you can download it from the Google Play store or the App Store. Read next: Remember Ello? It didn't go anywhere.